LAST DAY of our dear POP UP SHOP Islington! 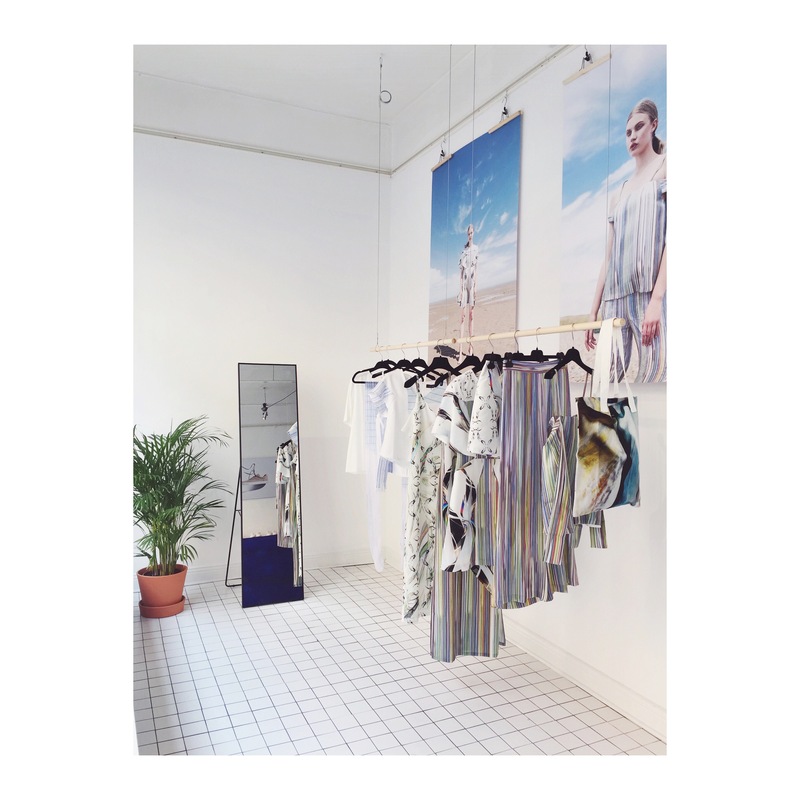 POP UP SHOP – London Fashion Week! 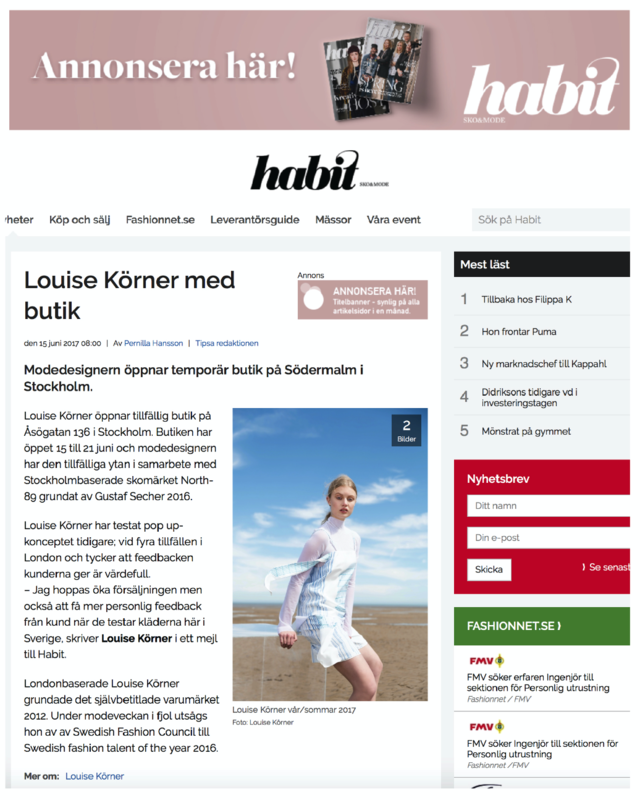 Exciting to see Beautiful Caroline Blomst in out Digital Decay stripe set! 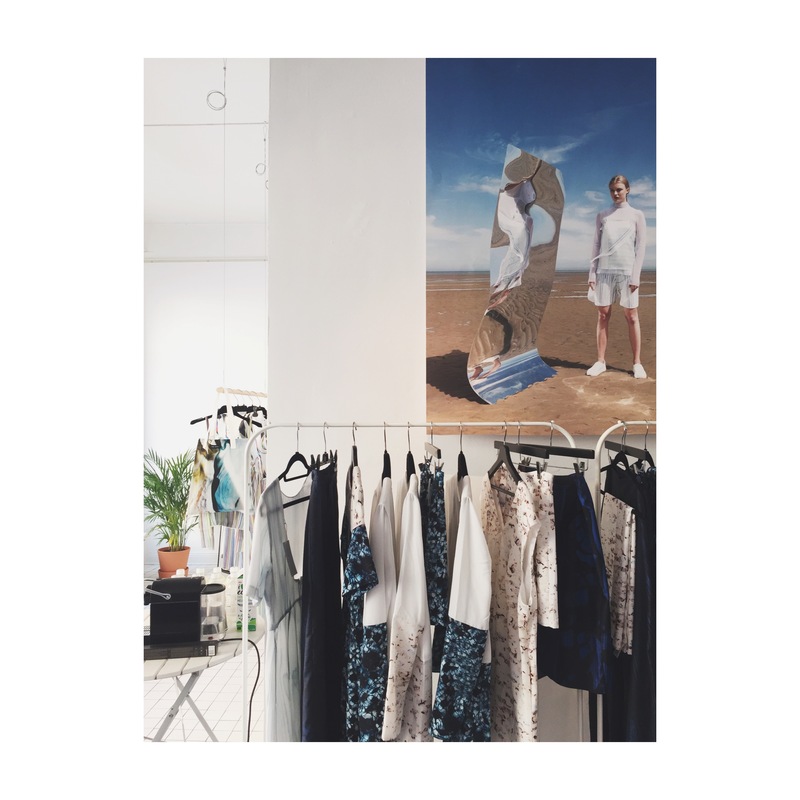 LAST DAYS of our POP UP in Stockholm! 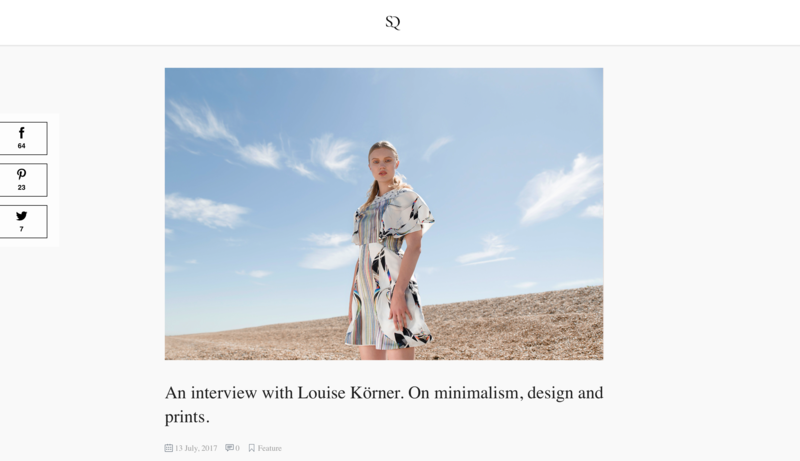 – Come and Check it out! 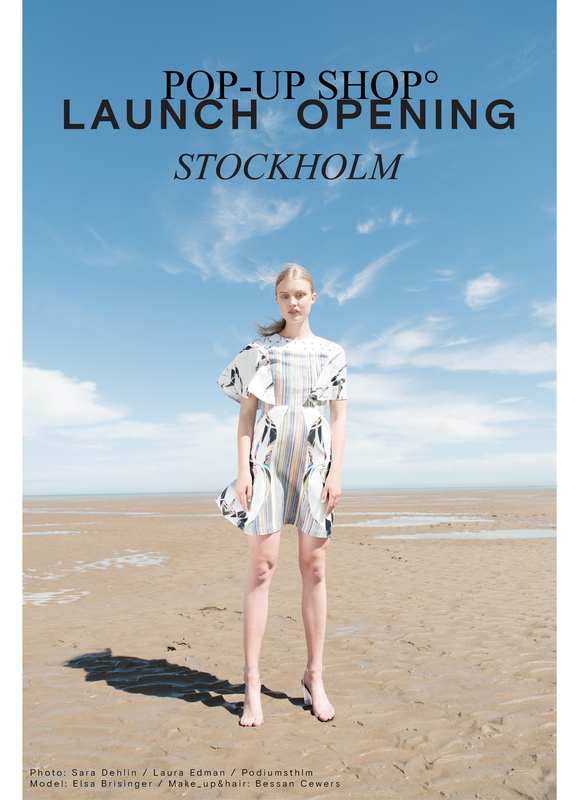 LAUNCH OPENING Stockholm POP UP SHOP! LAUNCH OPENING! 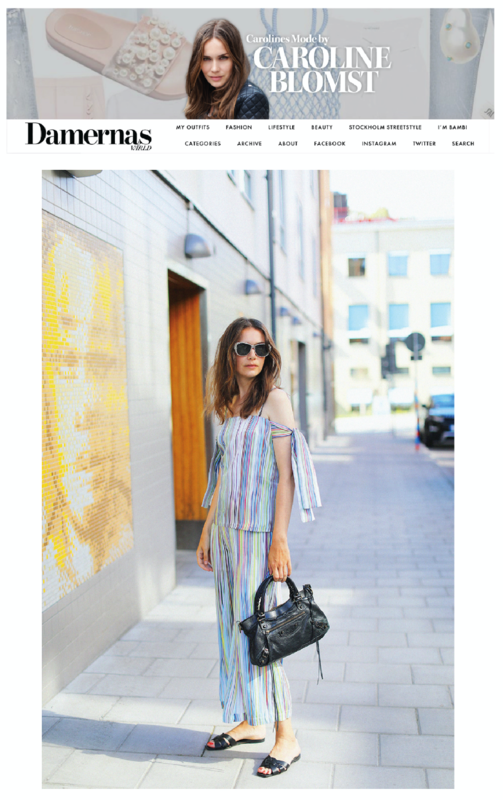 Come to Our Pop-up Shop on Södermalm! 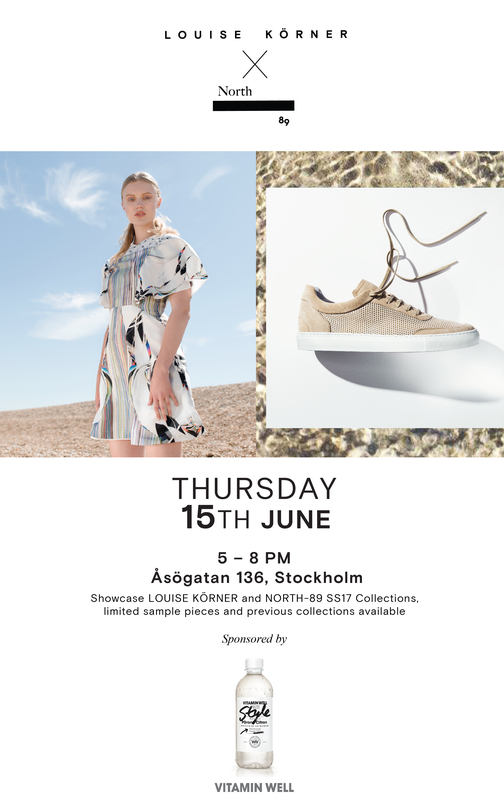 STOCKHOLM POP-UP – Join us! 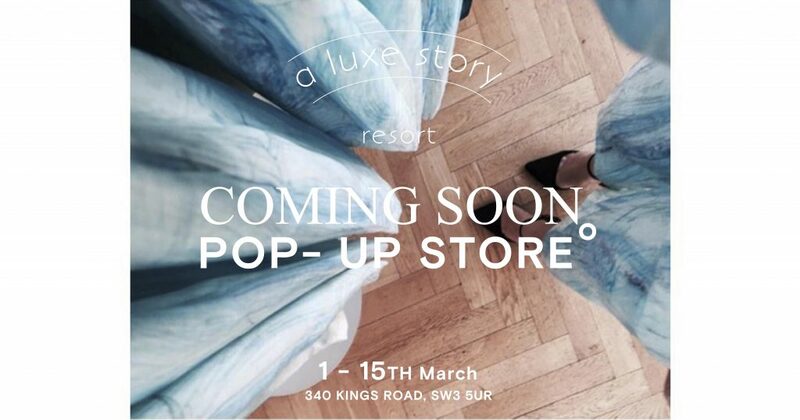 We are excited to announce The LAUNCH OPENING of POP-UP SHOP in NOTTING HILL! 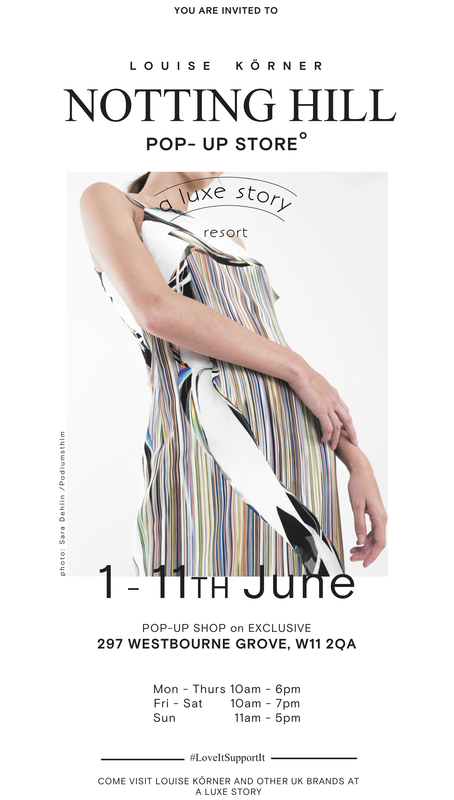 in collaboration with “A Luxe Story Resort” on exclusive Westbourne Grove.